That was her only defense, not that there was much else she could have said. I had just caught her with her science notebook in her lap while she was supposed to be taking the chemistry unit test. Up until that point I had believed her to be an excellent student — academic performance, effort, and character were all top-notch. After taking her test from her and making it clear that she would need to retake it at another time, I asked her for an explanation. Why had she been willing to take such a chance? Her answer took me down a rabbit hole of disappointment in myself and my profession. It caused me to read every research study and education book about grading and assessment that I could find. 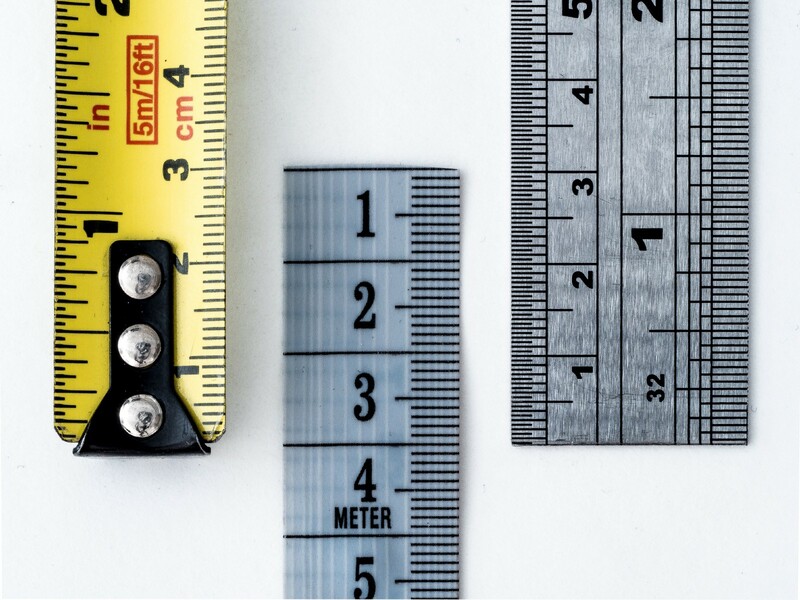 It led me to my current philosophy of teaching and grading, and led to my current adventures into the world of measuring without lying or coercing. That one student and her simple answer helped me begin to hate grades. This, of course, is a ridiculous defense that implies that if anyone can make it out of a system successfully then the system is not flawed. Naturally, any teacher would be an example of someone who was able to be successful in the current system, otherwise they would not have become a teacher. But, if the only engineers that graduated from college were the ones who knew how to use a slide rule, the engineering profession would also struggle to move forward. When discussing this issue with some of the skeptics, I am fond of using the doctor’s medical chart as a metaphor. Like the medical information contained in a chart, grades are supposed to communicate learning to stakeholders like the student, her parents, and educators. 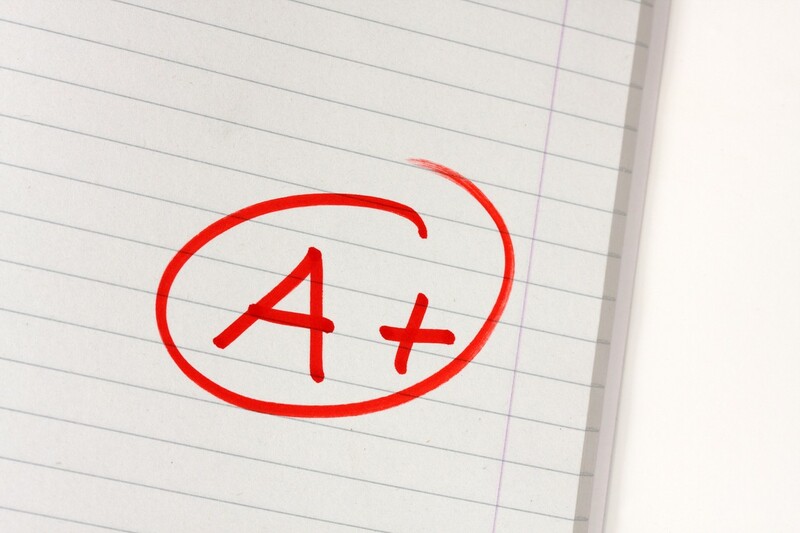 If this is truly the goal of grades, then it makes as much sense for a student to cheat as it would for a patient to copy the height and weight of the patient sitting next to him in the waiting room. It would not help the patient to monitor and improve his health. But the motivations change when a reward is offered — as some health insurance companies have begun to do — for positive health changes. If the patient is paid to lower their weight, he would be tempted to simply lie on the chart or go to other lengths to inaccurately report his vital statistics. Despite the obvious potential harm to his health, the misaligned incentives create a troublesome situation for the patient. Students find themselves in similarly fraught situations. I have never met a student who truly does not wish to be successful in school. After developing a relationship with a student in my class, I have never found one who does not want to learn more about science. But the high stakes that are connected with grades in this country produce a perverse incentive for a student to either a) do almost anything to earn a high grade or b) give up and stop trying. Moreover, it seems to have become impossible for adults to envision what is it like to go to school every day and face the bleak reality of academic failure again and again and again. We chastise students who have stopped trying, yet fail to recognize the repeated frustrations that put them there. But those negative experiences melt away when we return to an attitude of grades as measurements. What does this mean? Simply put, we use grades to show a child’s mastery of the intended learning targets (AKA curriculum standards or learning objectives). All other uses of grades need to be shifted to other strategies. Want your students to be motivated to do work on time (or at all)? Then reward on-time work with tangible rewards or punish late/missing work with tangible penalties. Catch a student cheating on an assessment? Call home, require a retake, and take away free time. But don’t muddy the waters of a student’s grade with other information that isn’t about curriculum mastery. When you miss an appointment with your doctor, she doesn’t change your blood pressure results. She charges you a fee that provides an incentive not to miss future appointments without obscuring your actual health data. But those other things are important! Agreed. In fact, in many ways, those others skills — punctuality, leadership, work ethic, etc — might be more important than the arbitrary science facts that some stuffy old white dudes on the state school board determined to be critical enough to include in the Standard Course of Study. And because they are important we need to be diligent and consistent about the ways in which we teach them and reinforce them. We don’t ignore them, but rather we give them more attention because they aren’t hiding in the blurry cloud of data that the grade has become. They are sitting right next to the mastery data in a way that allows us to see them and share them and address them and celebrate them. What About When They Get To <insert other educational environment here>? I’m so frustrated with this line of argument that I sometimes resort to red-faced blithering and spittle-laced diatribes when faced with it. In a nutshell, this position boils down to the idea that every level of education is designed to prepare students for the next level of education. Taken to its natural conclusion, this implies that kindergarteners should be treated like college students. Obviously, this is ridiculous. First and foremost, we must craft learning experiences that are geared toward the developmental level of the students with whom we work. Secondly, though, we have a responsibility to try to do better than what has been done in the past. Anyone who tries to argue with me that American education is on the decline will need to explain why it is better to disenfranchise entire ethnic groups and hordes of disabled persons rather than finding ways to help them maximize their potential as we do today. Today’s students are preparing for a very different world than their parents, but they are also a different population than the ones that filled our schools a century ago. We now include nearly every child in the mainstream public education classroom, to the benefit of all. We can’t continue to teach in the way we did 30, 50, or 70 years ago. Education must adapt to remain relevant to the needs of our kids. If our colleges (and even our high schools) refuse to change, it is criminal for our middle and elementary schools to follow suit and refuse to find better ways to educate just because the higher levels turn a blind eye to their responsibilities. I firmly believe that it is unethical for teachers to use the excuse of “preparing students” for high school and college, when we know those systems to be broken. When the “why” of changing our grading system is clearly explained, the secondary argument that I will often hear is that we can’t change this system. It’s too ingrained in our culture. It’s used to sort students (into specialized programs) and qualify students (for athletics, graduation, scholarships). It’s our primary motivator for students. It’s here to stay. To some extent, I agree with these arguments. I recognize the enormous inertia present in institutional systems likes grades. But we have an obligation to innovate at the “edges of the box” when thinking outside the box is not really possible. There are tremendously impactful small changes that can be made in our districts, schools, and classrooms. These changes can put the focus back on learning and away from the grade. We start with the iterative process of action and feedback. We ask students to complete tasks that show authentic skills, and then we provide them with feedback about how well they are demonstrating those skills. Then, we give them an opportunity to improve and show that improvement. To some this may seem to lack rigor. It’s doesn’t. Rigor is a function of the depth to which learning happens. Staying with a single skillset or assignment until it is mastered is the pinnacle of rigor. Students are being held to an even higher bar. It may seem too logistically challenging for teachers. It isn’t. The time spent ensuring that students actually know how to do the things that we are asked to teach them is not wasted time. It is the necessary time that we need to do our jobs properly. It may even seem impossible within the constraints of the current public education system. It isn’t. In my next story, I will lay out the shockingly simple system that my teammate and I have created to reach the goal of replacing harmful grading practices with renewed emphasis on student learning and mastery. The musings of a science teacher, techie, and former marine biologist about the future of public education. Mostly.